I wrote a little about this on my guest post for the BeautyMART Blog - Haircare 2.0. I go into more detail on other ways the world of haircare has evolved from your typical rinse and repeat cycle. The hair market is playing a bigger picture game - the inclusive, diverse, eco conscious, sustainable game. Have a read and let me know your thoughts? This post is talking about the product that spurred on this entire hair care focused topic for me. 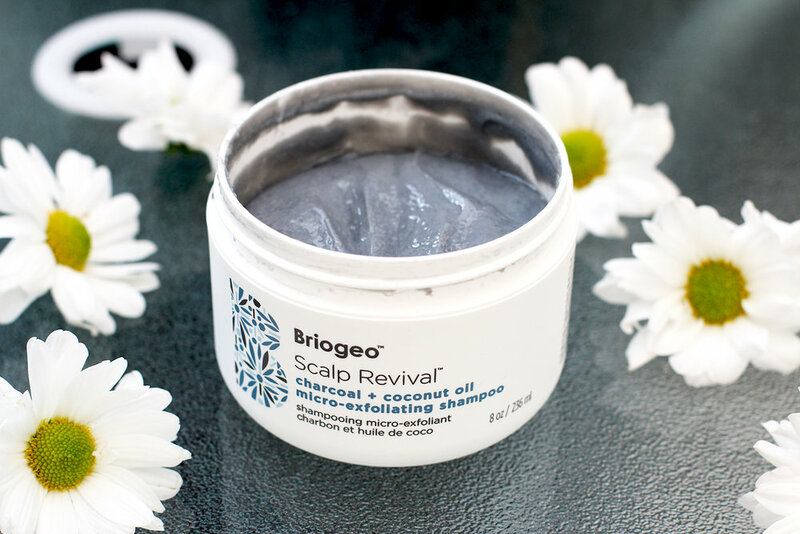 The Briogeo Scalp Exfoliator. I rarely talk about haircare because, quite frankly, I rarely find products that actually make a positive difference in my hair. This is one of those rare finds. I’m not a fan of jar based products to use in-shower but I’ll let this one slide because the product is too thick for a tube. I scoop some out and massage into wet hair focusing on the scalp. It has little grains in it which don’t feel scratchy. It lathers into this thick luscious foam and my hair feels like it’s getting a darn good clean. 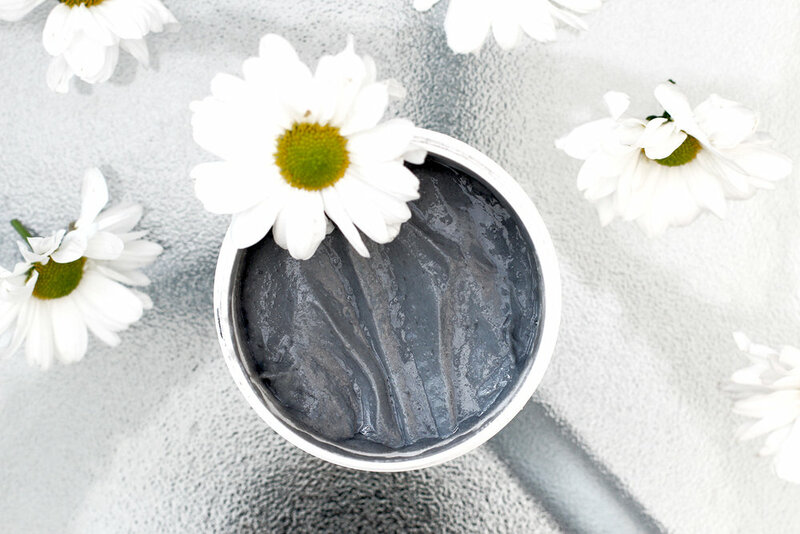 The lather coats your hair enough that you can twist it and have it sit still on top of your head. A minty fresh scent fills the air as I wash it out and I’m left with light, super clean and fresh hair without the squeaky, stripped feeling. I wash my hair once a week with this. After 7 weeks, I can see and feel a difference. Less dandruff and general coarse dryness around the scalp and top of my hair. This has meant that the strands have grown out healthier and less “fried” looking from dryness. It looks glossier and my head feels better, lighter, like there’s less build up. This is why it’s no longer a struggle to get away with washing my hair once a week. I will say that the first few times I used this, lots of my hair was coming out when I brushed it. It’s all good now but I’d imagine that it did a good exfoliation job and got rid of all the weak hair strands. Survival of the fittest, right? 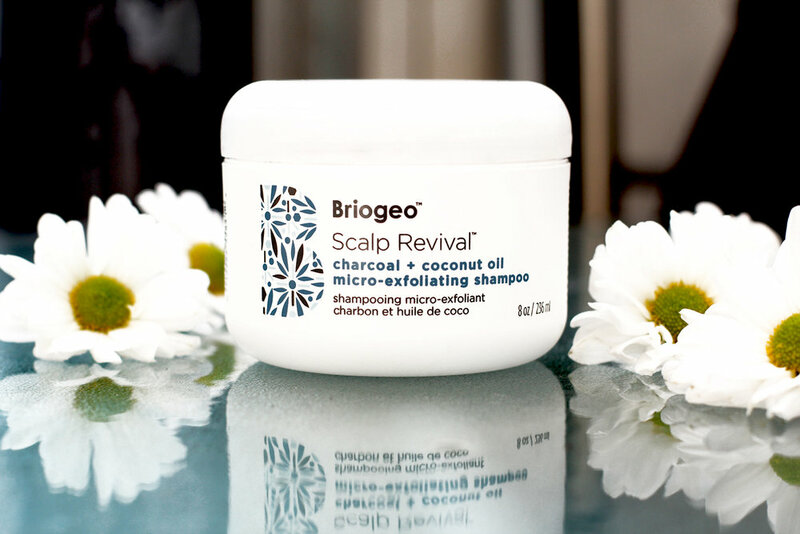 P.S If you love the shampoo + conditioner combo that you use but need a sidekick to help care for that scalp of yours, Briogeo’s Scap Revival Treatment might be worth checking out? Like a serum, you apply a few drops onto your scalp and leave in.